Is your website often get hacked? Is your website got injected with malware scripts and phishing codes? The website attack happens in many ways. If you are using an open source packages such as WordPress, Jomla etc, there are more chance to get the attack if you do not secure the sites. The website has to be updated periodically. For example WordPress, Joomla, Drupal etc. releases new updates and patches when they found any vulnerability on the core packages. Similarly plugin providers will also release patches. If you do not install these packages, there is more chance to get your website got hacked?. website is infected with malware ? Phishing pages created in website ? Encoded scripts are found on pages ? Website is redirected to thirdparty sites? Googel blocked your site ? Antivirus software warn your site? Personally we have worked on thousands of vulnerable sites and migrated to our infrastructure. We install and configure the server in such a way that it defend against the hacking attempts and our real time monitoring take proactive actions immediately. We work with major open source projects such as WordPress, Joomla, Drupal & Magento. We analyses the server logs. We integrate your website with Google webmaster to get alerts whenever any threats are detected those are not identified by our firewall. Our technical team are capable of understanding the website code and they know what is good and what is creating the issues. 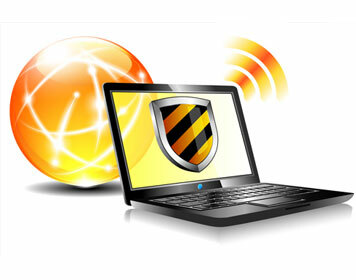 Our technicians are specially trained to managed hacked and vulnerably websites.